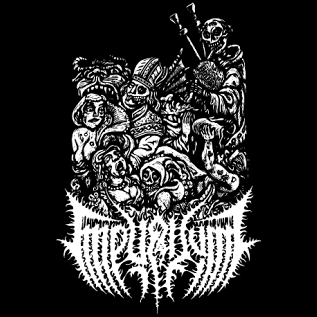 Impuritum from South Bohemia was founded in 2010 but active playing live since 2014. Recorded one demo in 2010 and 2013 and has been playing few gigs around Czech rep. It's mix of brutal death and dark oldschool plague.